Expect the Unexpected is the slogan of this round, noting the type of technologies displayed, the type of ideas shared and technologies showcased. On November 26th Cairo ICT opens its doors to visitors from Egypt, Africa and the Arab World to look at 400+ companies from technology domains that cover the fields of telecommunication, information technology, networking, satellite, fintech, defense and public safety and security, as well as smart cities. 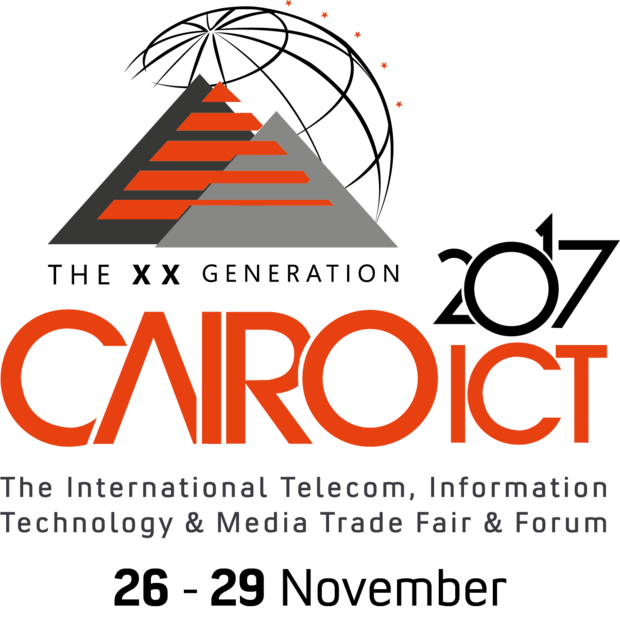 500+ experts and C level executives will be present at the Cairo ICT 2017 Forum, an inseparable part of the 4-day event, while workshops and company presentations will be running next to the 3 parallel tracks of this important discussion platform. Egypt, home for Cairo ICT 2017, awards the event with maximum support in different ways. H.E. Abdel Fattah El-Sisi has shown more his deep interest to be among the technology providers, spending more than three hours speaking to exhibitors and conferees in each of the past two visits. Almost every government minister has been present as well, led by the Prime Minister himself. Some of those ministers, such as the minister of Aviation, Health, Housing, Planning and Social Solidarity moderated panels or were among the panelists of the conference. Minister of Communications and Information technology Yasser Al-Kadi spends long hours at the event to personally meet and greet international, regional and local experts, presides over sessions and attends every networking event. Keen on building bridges with Africa and the Arab world, Mr. Kadi holds open for public debates with officials and experts, while also ensures that expertise is exchanged among countries of the region. “Expect the Unexpected is the slogan of this round, noting the type of technologies displayed, the type of ideas shared and the launch of first-hand, cutting-edge technologies and concepts shown or discussed, says Ossama Kamal, Chairman Tradefairs International, the organizer of Cairo ICT, “with the events incorporated within Cairo ICT this major event is a unique blend of converging technologies and their applications”. By the events incorporated Kamal is speaking about “PAFIX” the digital financial inclusion exhibition and forum, “DSS” the defense, security and public safety exhibition and forum, “Smart Communities”, the smart working, living and playing exhibition and forum, and finally the “Innovation Arena”, home for startups and venue for their meet with angel and venture capitals. One important local launch at Cairo ICT 2017 will be the launch of the fourth mobile network in Egypt, yet to be named, and operated by Telecom Egypt, the country’s incumbent operator, which had voluntarily relinquished its rights to its network back in 1998 to Mobinil, now Orange. The latest mobile technology will be shown by the new network, while the other three operators –Etisalat, Orange and Vodafone – will be ready to flex their muscles as well. International telecom vendors from all parts of the world, such as Avaya, Cisco, Ericsson, Huawei, Motorola, and Samsung, will be sitting next to the operators to showcase what they have to offer to the world’s fastest growing region. IT gurus such as Dell/EMC, LG, Microsoft, NEC, Toshiba and others will be displaying and discussing trends to show where the world is heading. Other sectors of the bigger image of Cairo ICT will be doing the same, but that will be discussed in time and we shall brief you on them. All what you need to do is to book your calendar for 26 – 29 November. 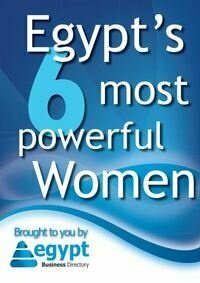 Book your flight ticket to Egypt and let us help you with hotel booking. One last thing: Hold your breath and expect the unexpected.